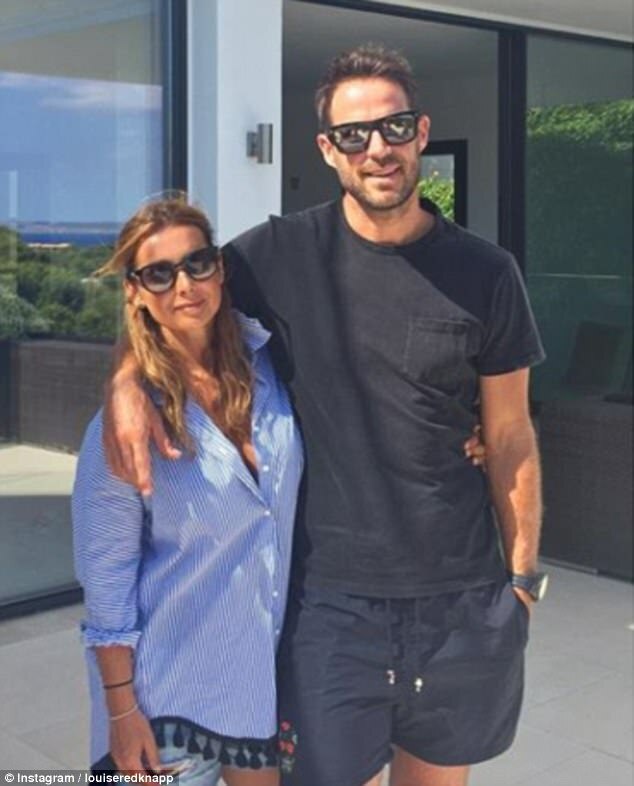 Louise Redknapp reportedly filed for divorce from husband Jamie in March, despite their decree nisi only being granted on Friday. Insiders tell The Sun, the 43-year-old songstress filed for divorce from the footballer nine months ago, just weeks after the end of the Strictly Come Dancing Tour. Her part on the show has been widely reported to have contributed to the split. 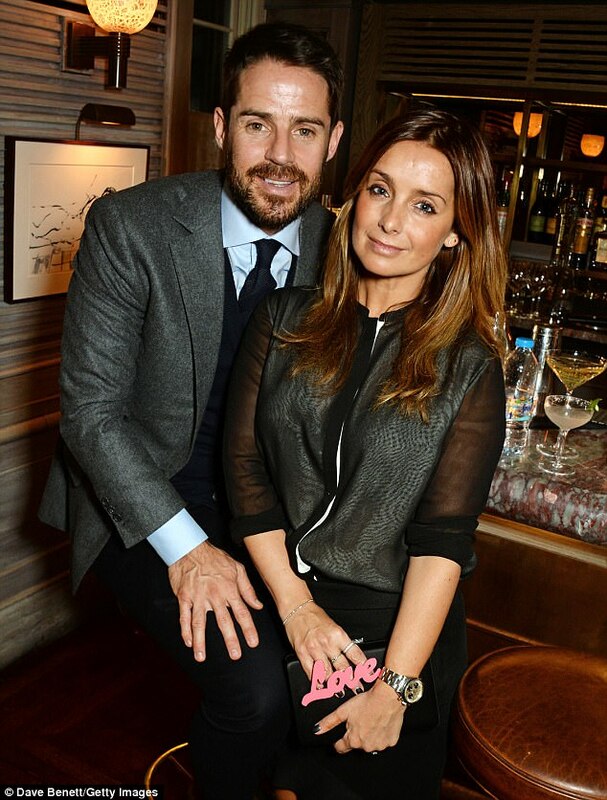 Louise and Jamie were first hit with reports of marital woes in April, however insiders claim by this point she had already began legal proceedings. MailOnline has contacted representatives for Jamie and Louise for comment. The final dates on the tour were 11 and 12 February at London's The O2 Arena - just weeks before the alleged submission date in March. Her participation in 2016's Strictly Come Dancing was widely regarded to have been a factor in the split, but it has been claimed that Jamie fully supported her decision to take part and encouraged her at each Saturday night show. 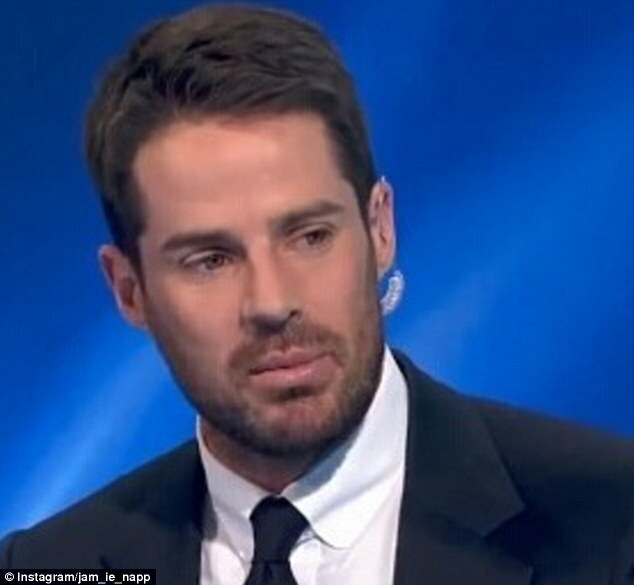 Jamie's unreasonable behaviour has been cited as the cause of the split, a reason he did not contest, however it has now been claimed the former footballer is unhappy with being solely blamed for their divorce, reports The Sun. It was reported that Jamie was upset at claims the 19 year marriage had ended due to Louise pursuing her own career interests, as he had allegedly been 'single-handedly' caring for their two sons - Charley, 13, and Beau, nine - for a year. A source told the website that Jamie wanted to get the divorce process 'over and done with' but said: 'Jamie is not happy he is blamed for the marriage ending by preventing her pursuing her career. 'She did loads of things when they were married and he never stood in her way. Long time love: Jamie's unreasonable behaviour has been cited as the cause of the split, a reason he did not contest, however it has now been claimed the former footballer is unhappy with being solely blamed for their divorce, reports The Sun . This comes hours after Louise and Jamie were awarded a decree nisi in a hearing that is said to have lasted a mere 25 seconds. The glamorous showbiz couple first confirmed their split two months ago, with Louise revealing she had moved out of the family home in October. In a 25-second hearing at London’s Central Family Court, District Judge Ian Mulkis pronounced the decree nisi. During the court finding it was announced the reason for their divorce lay with Jamie's 'unreasonable behaviour'. The judge held that the respondent [Jamie] had behaved ‘in such a way that the petitioner [Louise] cannot reasonably be expected to live with the respondent’. 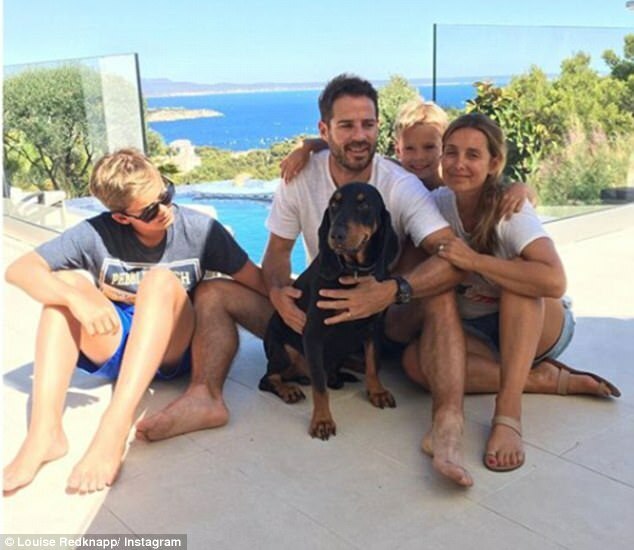 Happier times: A source told the website that Jamie wanted to get the divorce process 'over and done with but said: 'Jamie is not happy he is blamed for the marriage ending by preventing her pursuing her career. Jamie did not contest the findings and it was concluded that the marriage had broken down irretrievably and would be dissolved in six weeks giving they reach amicable terms on custody of their two sons. Louise previously spoke of loving her ‘amazing’ partner but admitted she felt like a ‘sort of Stepford wife’ who is ‘coming back to who I really am’. She stepped back into the spotlight on last year's Strictly Come Dancing - but was hit by claims that she was getting too close to her partner Kevin Clifton, whose marriage to fellow dancer Karen Clifton also appears to be in trouble. There have been reports that Karen, who is reportedly dating a new man, telephoned Jamie to warn the former footballer of Louise's close friendship with her husband. Louise is relaunching her pop career and is touring for the first time in 15 years - with Kevin recently seen supporting her at one of her gigs. 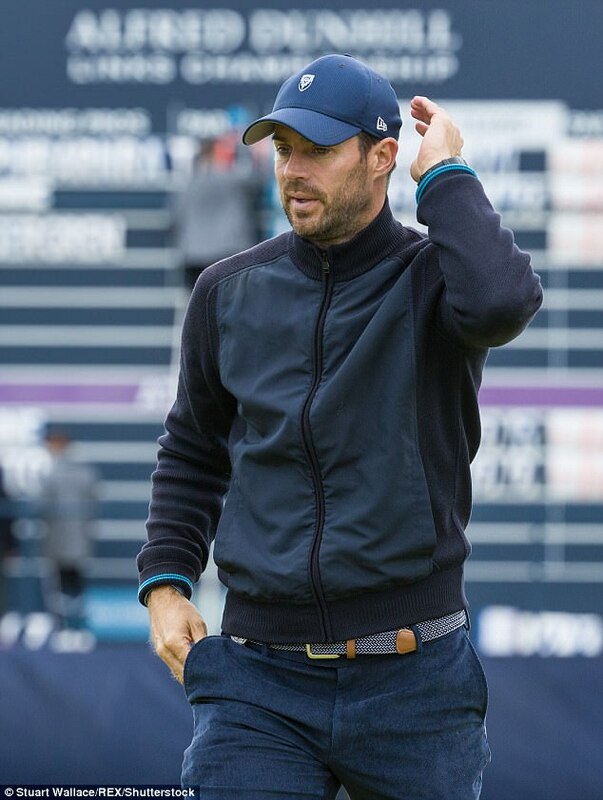 Recently Louise said she loved her 'amazing' partner Jamie, with whom she has two children, although she had come to feel like 'a sort of Stepford Wife' and she was 'coming back to who I really am'. Yet their marriage could not be saved. The decree nisi for L E Redknapp v J F Redknapp was pronounced before a judge on Friday. A decree absolute ending the marriage can be issued after six weeks, should no objections be formally made.